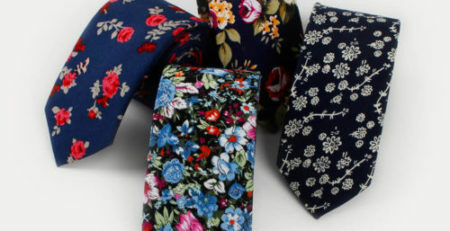 As stated, skinny ties are absolutely hot right now. They complement almost any look and come in a variety of colours, patterns and materials, making them highly versatile garments. 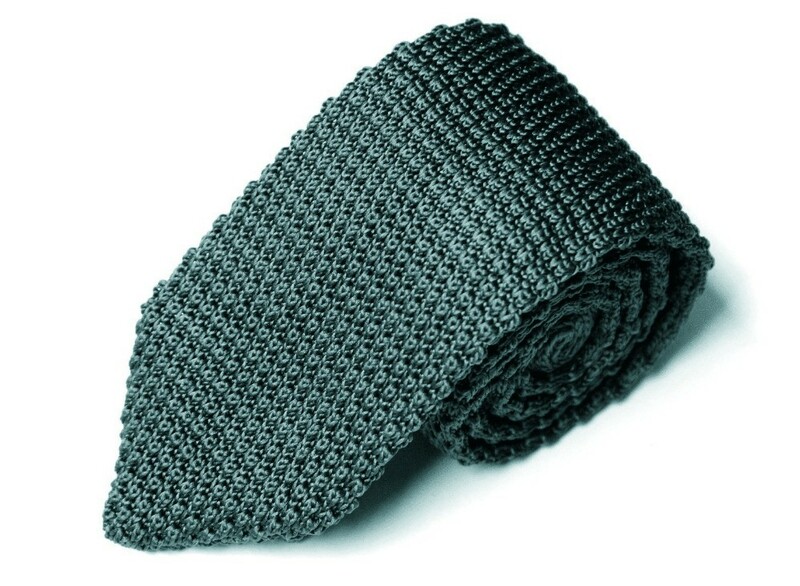 You will look fresh and fashionable by choosing to buy groomsmen skinny ties for the big day. Slender, built-as long as the shoulders aren’t incredibly broad, skinny ties look great and stylish on everyone! You can streamline the appearance of the groomsmen with ease when you choose skinny over traditional ties. Whether you are wearing a formal suit or simply a semi-casual button-up shirt, a skinny tie brings you a touch of fashion-forward flair that is difficult to attain with any other accessory. Shop now at AusCufflinks for your own stylish ties and have them ready for your beautiful, upcoming wedding here in Australia!